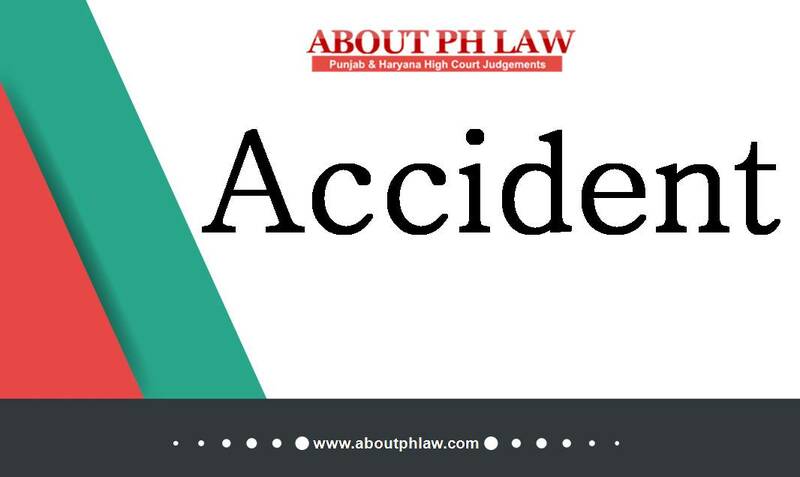 Written Statement-Non-filing of within 90 days—Striking off defence-In the present case, written statement was not filed to the amended plaint despite opportunities/last opportunity having been granted, yet taking into account the age of the petitioner i.e. 80 years old as also the fact that the civil suit was filed by the respondent/plaintiff-daughter against her father i.e. petitioner/defendant, initially for permanent injunction which was subsequently got amended for incorporating the plea for specific performance—Last opportunity given for filing written statement subject to payment of costs. Comments Off on Written Statement-Non-filing of within 90 days—Striking off defence-In the present case, written statement was not filed to the amended plaint despite opportunities/last opportunity having been granted, yet taking into account the age of the petitioner i.e. 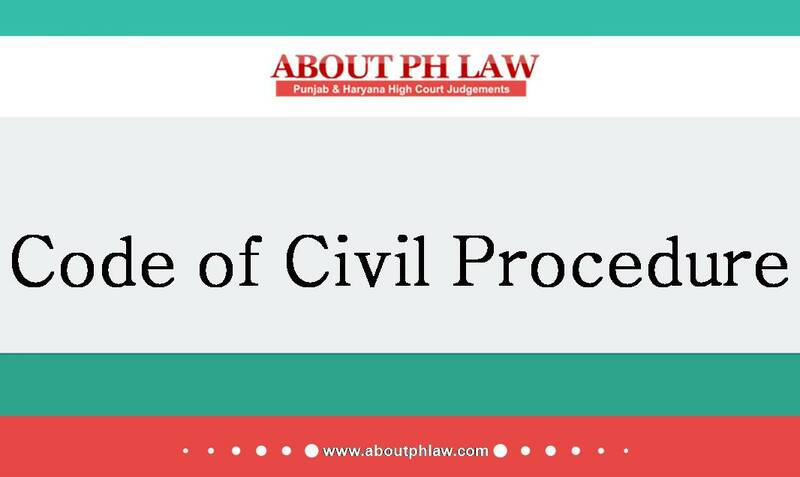 80 years old as also the fact that the civil suit was filed by the respondent/plaintiff-daughter against her father i.e. petitioner/defendant, initially for permanent injunction which was subsequently got amended for incorporating the plea for specific performance—Last opportunity given for filing written statement subject to payment of costs. Written Statement—Non filing of within 90 days—The peridd prescribed should generally be adhered to and the extension should be in exceptional cases. Comments Off on Written Statement—Non filing of within 90 days—The peridd prescribed should generally be adhered to and the extension should be in exceptional cases. Written statement—Non filing of within 90 days—Trial Court can provide another period of 30 days suo motu on application. Comments Off on Written statement—Non filing of within 90 days—Trial Court can provide another period of 30 days suo motu on application. Admission of Pleading—Written statement—Every allegation of fact in plaint, if not denied, shall be deemed as admitted fact. Comments Off on Admission of Pleading—Written statement—Every allegation of fact in plaint, if not denied, shall be deemed as admitted fact.